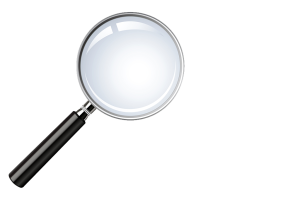 Is it time to evaluate your marketing partner? Lythos Studios uses the methodology of DISCOVER, CREATE, IMPLEMENT AND MEASURE for every client and every project, every time. This system has worked well for my company and it will work well for yours; it requires you to do your homework before making a large financial decision that affects how the public perceives and reacts to your brand. Your brand is what your company represents. It is a visual connection between your customers and your company and is usually accompanied by a mission statement or a tag line. “Do we need an advertising agency”? The first question to ask yourself is, “Do we need an advertising agency?”. If your sales are diminishing and your competition is getting ahead of you then the answer is probably yes. 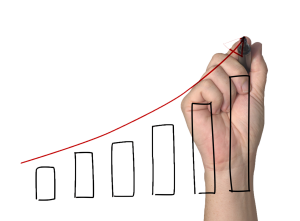 Have your company’s sales exceeded a million dollars a year and you want to move to the next level? If the answer is yes, how much money can you afford to spend on marketing and advertising? Not spending enough to make a difference in your sales figures is a waste of time and resources. Be realistic in your thought process and the next few paragraphs will help you determine how and where you should be spending your marketing budget. gather any tools you use to measure your website activity, Facebook activity, Twitter activity, etc. 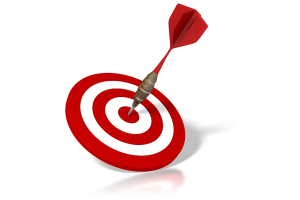 Evaluate how effective you have been with your marketing activities. For example, if you ran an advertisement in a newspaper and offered a discount for first time buyers, look at your sales figures following the event, and if possible, look at new vs. returning customers. The more information you can provide the agency you are going to interview, the better informed you will be when it is time to make a decision. of how Lythos Studios was chosen by Baugh Auto Body as their advertising agency. 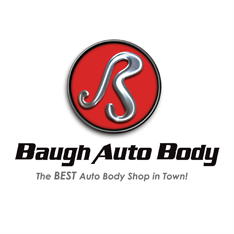 Baugh Auto Body (BAB), a Lythos Studios client from 2009 until 2013, is a family owned business with one location in central Richmond, Virginia. 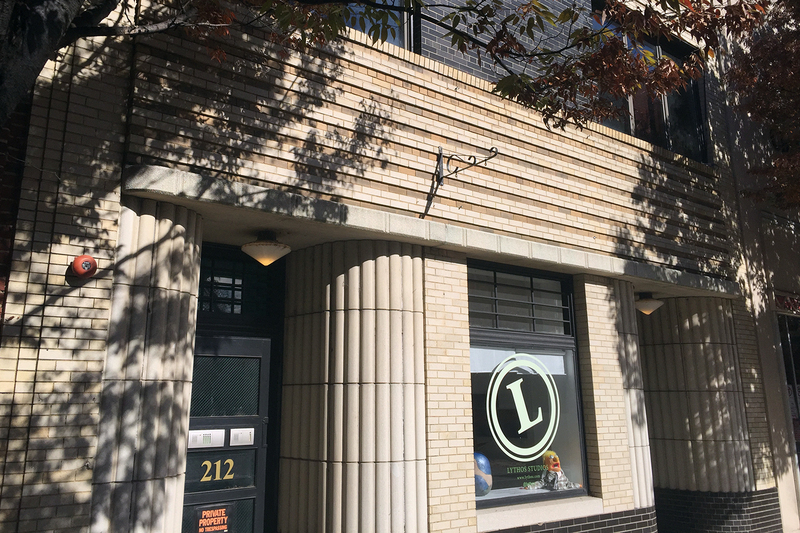 Prior to retaining Lythos Studios, BAB noticed its year-over-year sales figures were not reaching goal. Instead of hiring my agency with a set budget, we agreed to work on a project basis to determine what the immediate needs were and then develop, over time, a plan to reach specific goals. analysis of current branding materials which included multiple versions of pocket folders, three different versions of business cards, multiple versions of letterhead and sales sheets. Through informal meetings with managers, supervisors and employees this information was gathered and consolidated into a report, and reviewed with the owners of the company. Even though it was 2009, and the company had been in business 30 years, they did not have a web presence. We also discovered that multiple logos were being used, depending on which division of the business was creating the promotional materials. This is dangerous to any brand – it is confusing to the customers, the employees, and the community as to what you are selling and its value to them. It is ￼impossible to convey a mission statement, which every company should have, if multiple brands exist simultaneously. A new logo was created by updating one of the previous logos that had been recognized by the employees, some previous customers and the owners. All other logos were discontinued. The zip code data revealed the primary locations of the past and existing customer base and it was determined that a majority of those customers were female. This affected the look of the website and the materials we created to begin a small advertising campaign in the neighborhoods of the past customers. The brand has to be top of mind as soon as someone has had an accident. For this client, we developed advertising materials that were memorable and distributed over radio and print during the first six months of the campaign. The messaging was simple and brief and the goal was to increase brand awareness. Lythos Studios worked with this client on a project-by-project basis. As sales grew, we increased the scope of the advertising plans and new methodologies were introduced into the marketing plan. This allowed for natural expansion as the response resulted in increased business for BAB. By the end of a two-year period, we added radio and TV advertising and began to experiment with the digital applications, such as Facebook like campaigns, and banner ads on various networks. Data from Google Analytics, Facebook, and Twitter was analyzed monthly along with sales figures. Decisions regarding media placements were discussed in monthly meetings with the owners of the shop. After two years of developing an extensive marketing plan, Baugh Auto Body had increased its sales by a factor of two. Although we usually recommend an advertising budget of 10% of gross sales for most businesses, BAB set a smaller budget, as it has Geico Insurance representatives inside its office that are Geico employees driving business to BAB. This offset the marketing budget with salaries and overhead that would have otherwise been absorbed by BAB. The marketing budget was reduced to reflect the benefit of having this type of arrangement. However, since the two-year period showed such glowing results, the marketing budget was increased to 5% of gross sales, up from 3% when we began. Over the course of the nearly five-year engagement, BAB realized a 900% ROI as related to its marketing budget versus sales. The results were extraordinary. We employed marketing venues which were predominately female; advertising on radio or TV in markets where competitors did not advertise aggressively; used social media to attract viewers to their Facebook page; and concentrated media dollars associated with weather events, which tend to increase the need for an autobody shop. If you are pondering whether you and your business want or need a marketing partner, gather the information discussed above and begin to interview agencies that have clients similar to you. Those with great success stories in industries similar to yours should be on your list to interview. You don’t have to start a project at full throttle; you will be much more successful if you start at a maintainable and comfortable budget and pace. 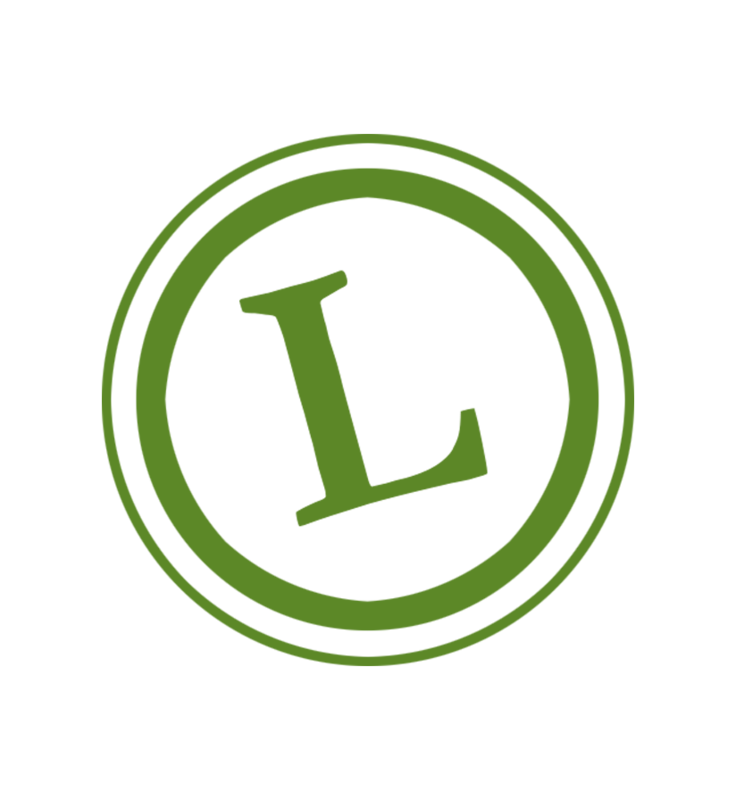 Lythos Studios uses the Discover, Create, Implement, and Measure system to market any client or project. You should use this methodology to help you determine if and when you need a marketing partner. If you’re thinking about taking your business to the next level, call me to discuss how we can be at the top of your list. First time advertisers can take advantage of some of our media partners’ “new client” rates.